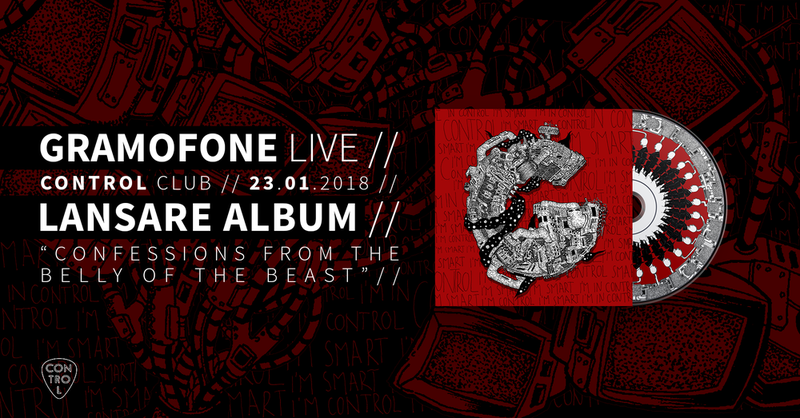 We're very pleased to announce that we'll be playing a special concert in Club Control on the 23rd of January marking the release of our first album. The concert will be full of surprises and we would love it if you join us for this occasion. Gramofone 2018. All rights reserved.